Memorial Middle School » Welcome! Welcome to the home of the Memorial Middle School Brahmas! It's been a great start to our year at MMS. Our campus serves students in grades 7 and 8 and continues to be an academically focused campus striving to provide a rigorous curriculum to meet the needs of our students. Administrators, faculty and staff are committed to assisting students in reaching their maximum potential for success in life. Our student athletes have begun their seasons with football, volleyball, and tennis. 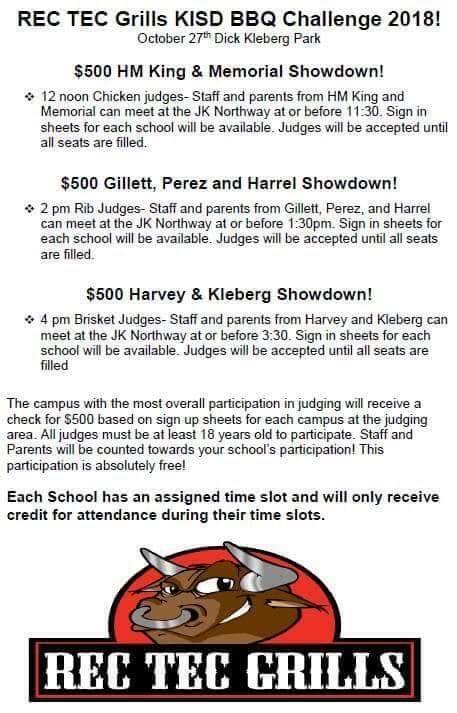 We encourage you to be an active participant and show your Brahma spirit by attending these events. 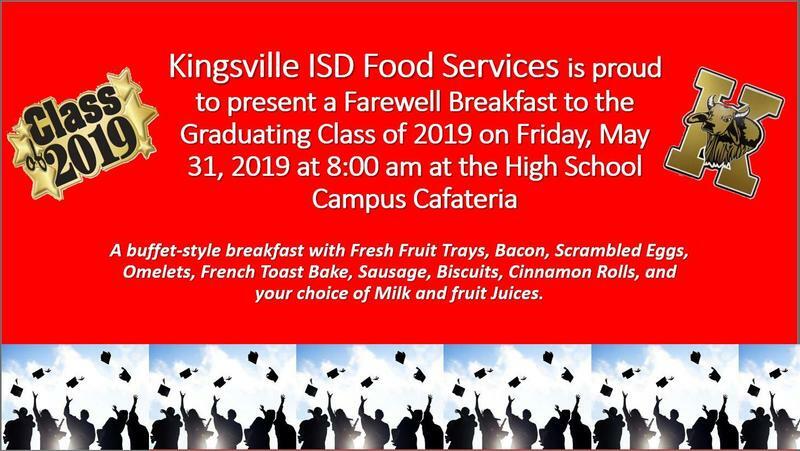 Please feel free to reach me at (361) 595-5771 or at awilliams01@kingsvilleisd.com if I may further assist you. 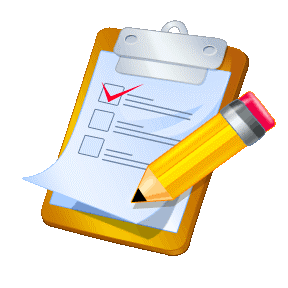 Just a reminder, Tuesday and Wednesday students will be benchmarking. Parents, we are asking students to please not bring their backpacks and preferably not their cell phone as well. If students happen to bring their phones or smart devices, they will need to turn them in to their teacher before testing starts. Thank you! 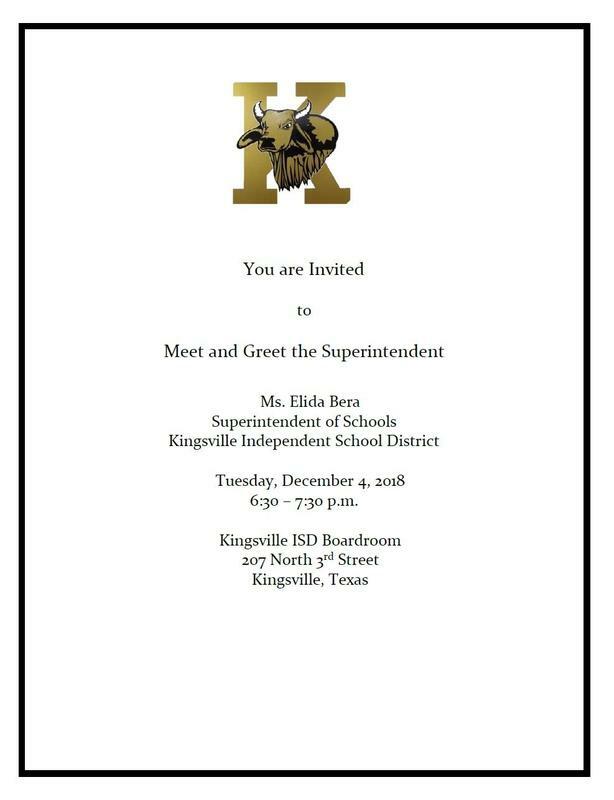 Ms. Elida Bera, KISD Superintendent of Schools, is having a “Meet and Greet” for parents on Tuesday, December 4th at 6:30 – 7:30 pm. in the KISD Boardroom. 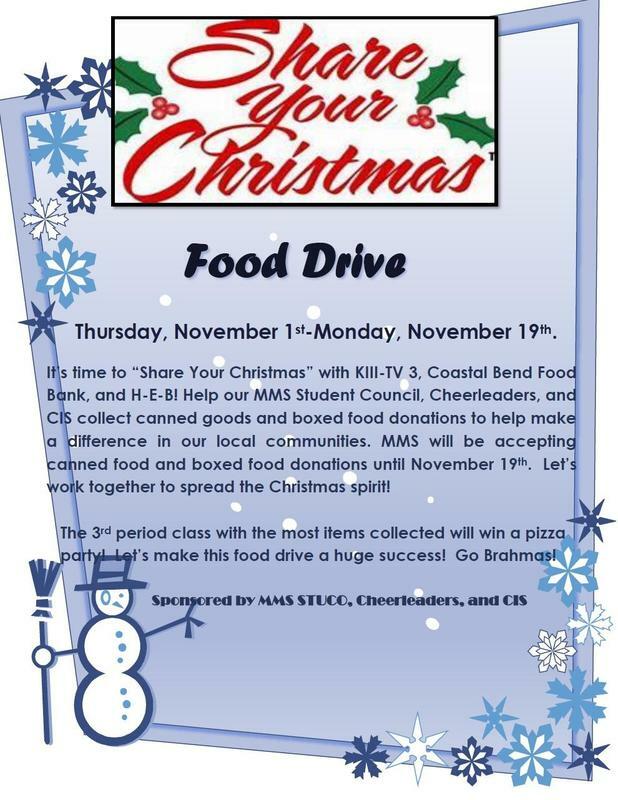 MMS will be accepting canned food and boxed food donations starting Thursday, November 1. Let’s work together to spread the Christmas spirit and help make a difference in our community!